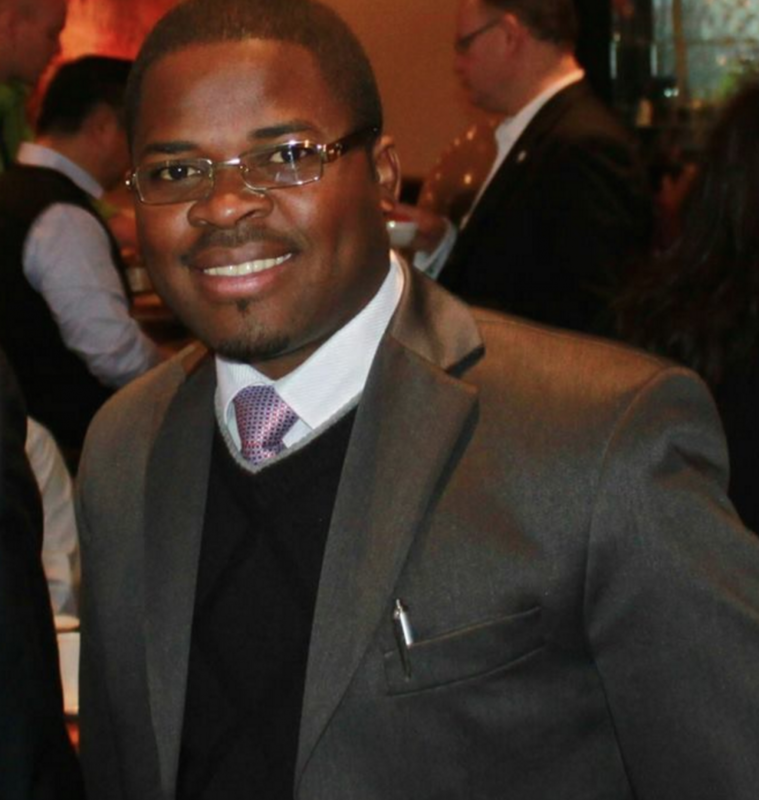 Activist David Kapoma has described the prevailing economic situation on the Copperbelt as desperate. Speaking during a media briefing in Kitwe Friday, Mr Kapoma says the economic situation on the Copperbelt calls for concerted efforts from all stakeholders, including opposition political parties in order to sustain existing operations and avert the continuation of the current spate of suspensions and job losses in the mining industry. He has since urged President Edgar Lungu to open up to advice given to him by various stakeholders and put the interest of the people first. Mr. Kapoma has also appealed to those close to the president to start telling him the truth and avoid telling him only what they think he wants to hear. He has warned the PF Administration that the Copperbelt province risks becoming a huge white elephant left for tourism purposes if they do not embrace dialogue and ideas coming from other stakeholders. Mr. Kapoma says the PF should be alive to the realities on the ground, stating that the fact is that there are no guarantees come 2016. He adds that the PF Administration must stop heaping the blame on the external factors for and show leadership in mitigating the economic difficulties the country is facing. Mr. Kapoma also notes that Ministers have not helped President Lungu in providing direction in resolving the economic challenges the country is facing. He has since recommended that Government grants “emergency loans” to small scale local mining companies’ to help them scale up production as a way of creating new employment opportunities in the Mining sector. He says empowering local people to own mining companies would help in creating and sustaining employment for the Zambian people. Mr. Kapoma adds that government should promote diversification in the mining sector by venturing in the mining of gemstones like emeralds and green Tomalin and many others. He further states that Government should create an enabling environment for new businesses to flourish on the Copperbelt. He says this will provide an opportunity for those who have lost jobs in the mining sector to find new opportunities other than in the construction and agricultural sectors which the President wants former miners to take advantage of. Mr Kapoma says this may include increasing the small scale businesses taxable income thresholds in order to help them stay in business and plough their extra income back into their companies. He notes that these measures if implemented will help restore FISCAL sustainability and macroeconomic stability on the Copperbelt, as well as help avert the expected exodus of ex miners who might be moving to other provinces to seek employment opportunities in other sectors of the economy.